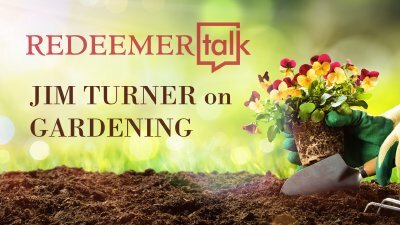 One of our long-time members, Jim Turner sat down and discussed with us his background in gardening and professional landscape development. You won't want to miss Jim's insights on pairing of plants and the his encouragement to go out and get your hands in the soil. 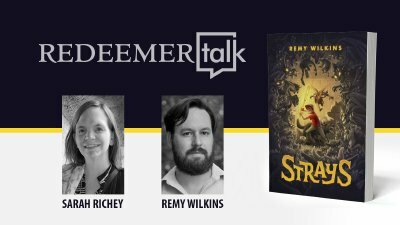 Sarah Richey sat down and discussed writing with Remy Wilkins, author of "Strays" in this fourth episode of Church of the Redeemer's "Redeemer Talk Podcast". They discussed the value of story and narrative in strengthening how to understand the scriptures more clearly. 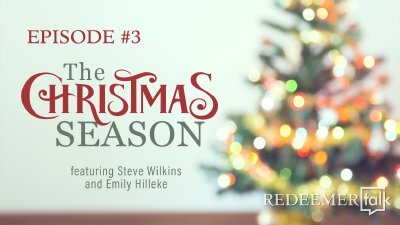 Pastor Steve Wilkins 2005 talk on the 12 Days of Christmas helped folks in our church re-think and expand their celebrations at Christmas time. 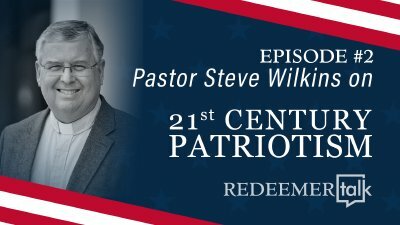 Pastor Steve Wilkins continues to differentiate what it means to be a biblically principled patriot in an ever growing climate of nationalism in this second episode of Church of the Redeemer's "Redeemer Talk Podcast".  Luther's grand reformational hymn has gone through a transformation over time. 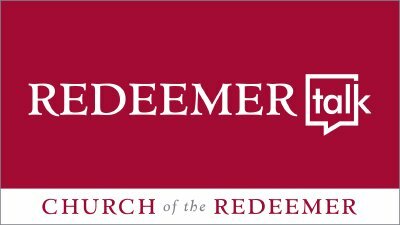 In this October 31st special episode of Redeemer Talk, Jarrod Richey features recordings and discussion on how the most iconic of reformation hymns has changed over time. 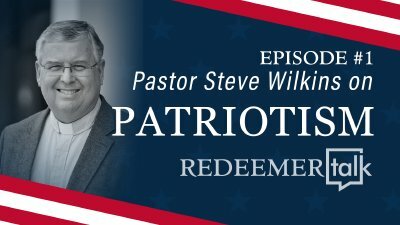 Pastor Steve Wilkins discusses patriotism and nationalism in this inaugural episode of Church of the Redeemer's "Redeemer Talk Podcast".